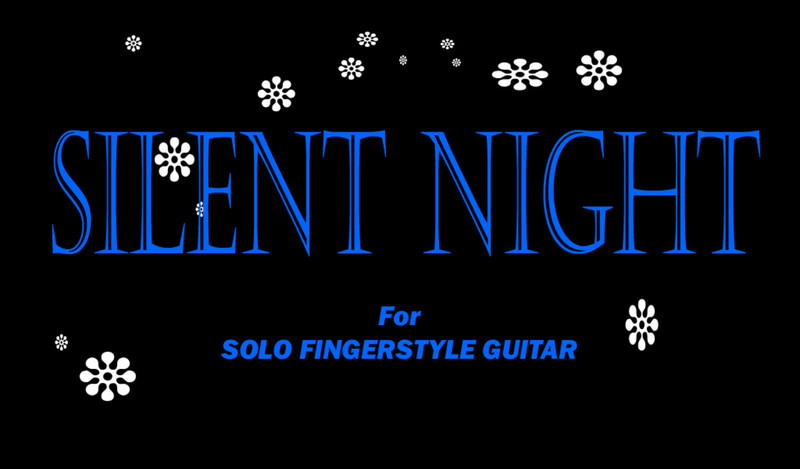 Welcome to this short tutorial on how to make solo fingerstyle guitar arrangements. 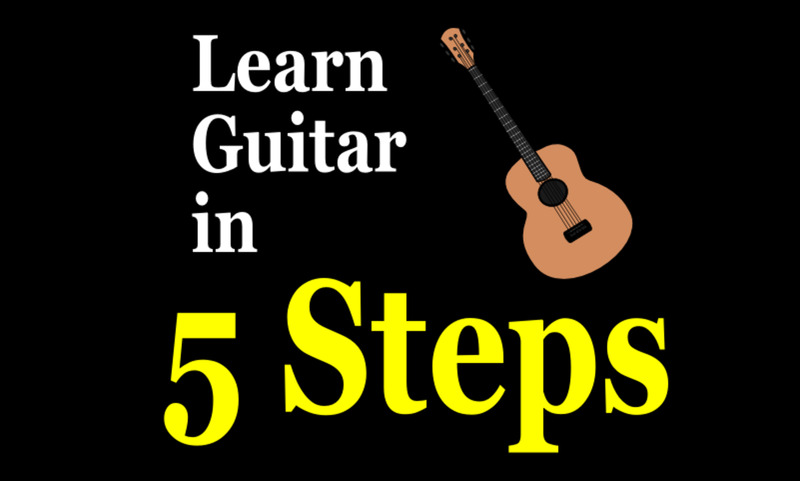 It's intended for guitarists who are already familiar with chords and who can play at a reasonable level, not complete beginners just getting to grips with the guitar. 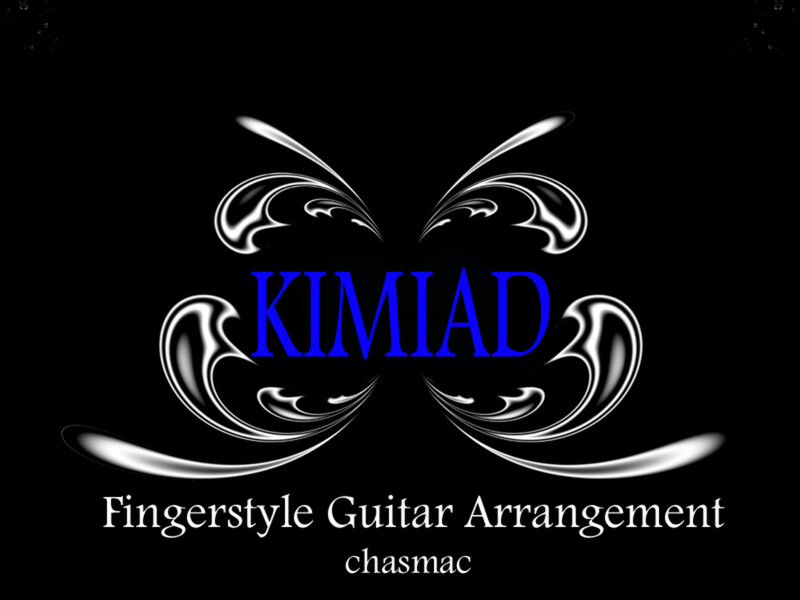 It's also intended for guitarists who are familiar with fingerstyle/ fingerpicking or classical playing but who only play arrangements made by others. 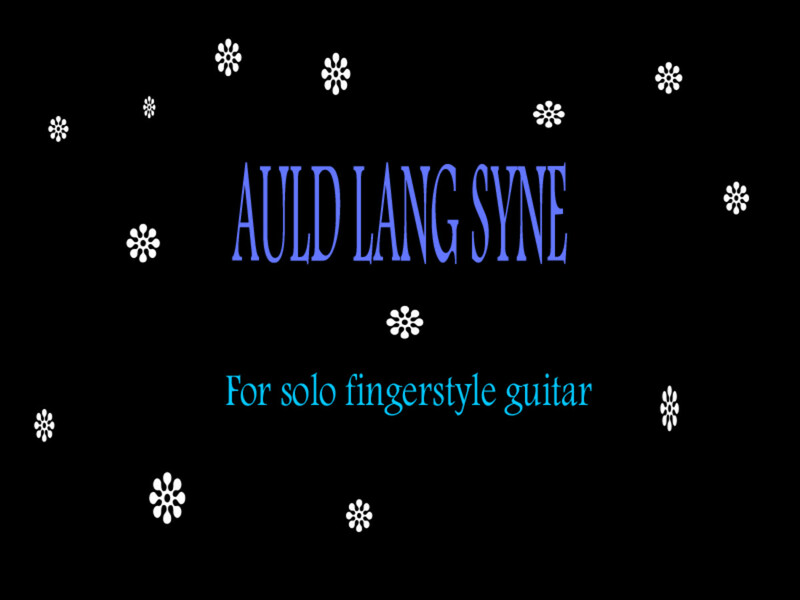 If that's you, then this will hopefully be of some use to you if you're interested in making your own fingerstyle arrangements. First, let's clarify what 'solo' means in the context of fingerstyle guitar. Unlike electric lead guitar solos, which are melodic lines usually played over an accompaniment supplied by others, solo fingerstyle guitar means you play everything by yourself, i.e., melody, bass and chords all at the same time. It's a mostly acoustic instrumental style that's often used in folk, country, rock and even jazz, and some great fingerstyle guitar players, past and present, include: Tommy Emmanuel, Chet Atkins, Joe Pass, John Renbourn, Davey Graham, Jimmy Page, Leo Kottke and Michael Hedges, to name just a very few. Fingerstyle guitar techniques are also similar in many ways to classical guitar techniques and there's something of a crossover insofar as lute music of the pre-classical era (i.e., Baroque and Renaissance music) transcribes well both for the nylon strings of a classical guitar and the steel strings of an acoustic guitar and is commonly found in both styles. (Guitar music of the later Classical Period doesn't work so well on steel strings.) The main difference between the two playing styles is that fingerstyle guitar playig goes for a more improvised feel that is always open to change while classical guitar playing aims for fixed-note arrangements, Classical players also interpret more subtle effects such as tonal contrasts, phrasing and dynamics. Note* For those not familiar with fingerstyle guitar techniques, it's best to learn basic fingerstyle guitar accompaniments first. You can learn them in my Easy guitar Fingerstyle patterns lesson and then come back to attempt solo fingerstyle guitar. For your picking-hand, use your thumb to play bass notes. In most cases, bass notes will be the lowest pitched root note of the chord being played). Use your fingers to play melody notes and chord notes. The default position for your fingers is: index finger plays string 3, middle finger plays string 2 and ring finger plays string 1. Keep in mind that it's just a default position, We commonly use it when playing fingerstyle guitar accompaniments, so we often use it in solo fingerstyle guitar playing too, but we also very often have to change it, depending on the song. For example, when playing a line or phrase of melodic notes on the same string, try to avoid using the same finger twice in a row. Alternate them. 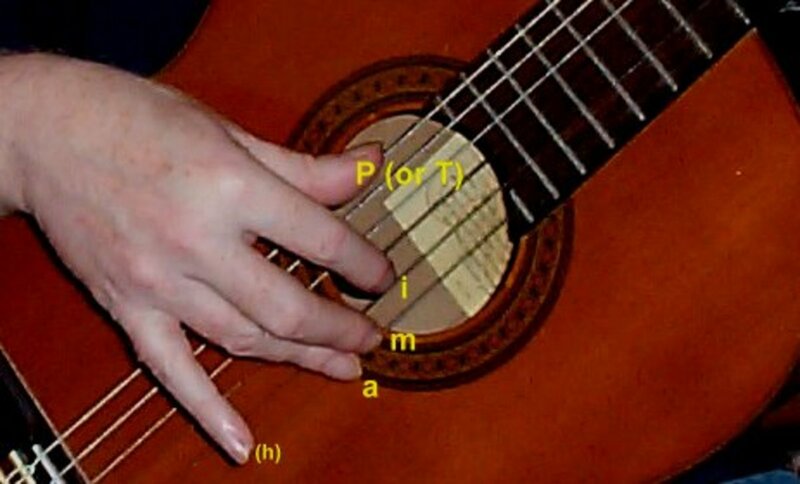 It's not essential but it's considered the most efficient technique and is the method used in classical guitar playing. This is a simple 3-step technique for making complete fingerstyle guitar arrangements that I've taught successfully over the years to my guitar students. Basically, all you need to make a fingerstyle guitar arrangement of an existing song are the melody and chords (harmony). As explained below the bass is something that comes with the chords. The lowest note of the chord will provide a simple bassline that we can improve if we want, or we can leave it as it is. It all depends on how complex we want the arrangement to be. Often, simple is best. Step 1 - Get the melody. Step 2 - Get the chords. Step 3 - Combine melody and chords rhythmically. 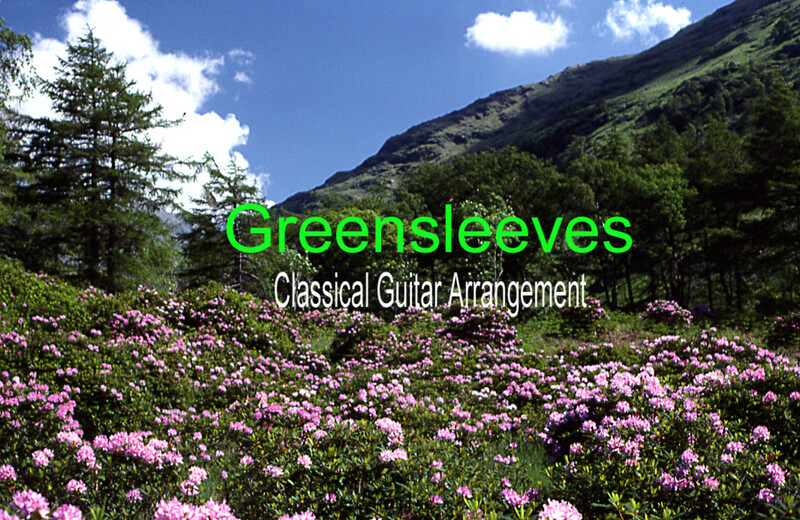 Due to copyright restrictions, I can only use as an example a song that's in the public domain, so we'll use Greensleeves as it's very well known. Step 1: Get the Melody. To make a fingerstyle guitar arrangement of an existing song, first find the melody on your guitar, or from a tab site if your ear isn't up to it. But try to do it by ear if you can. If you can whistle it, you can find it. Choosing where on the fretboard to play your melody is important. You don't want it to be too low in pitch, or you'll have no room to play the chords. Playing higher up the fretboard on the upper (higher-pitched) strings works well, but requires more knowledge of chord shapes on the lower strings in higher fretboard positions. For now, you should stick to the 'nut position' i.e. within the first four frets, and keep your melody on the higher-pitched strings, and clear of the chords underneath. Choice of key is important too. If you pick a nasty key such as A flat, for example, all the chords will be tricky and require lots of fingers to hold them. leaving you none free to play the melody. Ideally, you want to use lots of open-string chords so that you can always have fingers free to play the melody at the same time. Keys such as C, G, D, A & E are 'fingerstyle-friendly' major keys, while A minor, D minor & E minor are friendly minor keys; the nut position chord shapes are simple and there are lots of open strings to take advantage of, too. Our example is in the key of A minor. To save space, we'll just use the first phrase for now. Again, if your ear isn't much help in working out the chords of any song that you want to arrange for fingerstyle, look them up online. Just make sure it's the same key as the melody. Unless you have a reason not to, you should play the chords of your arrangement in root position. That means the lowest note of the chord will be the one that the chord is named after. This lets your thumb provide a safe bassline composed of chord roots. The bass can be made more interesting if required by using chord inversions and passing notes, but keep to a root position bassline at first before developing it. For our example, here are the chords and melody of the first phrase of Greensleeves. Step 3: Combine Melody with Chords. In case you're wondering how we can fit both chords and melody onto the fretboard at the same time, it's because we use cut-down chord shapes that take up only three or four of the lower-pitched strings. The melody can be played on the higher strings, clear of the chord notes. Here is an audio example of the first phrase of Greensleeves. First is the melody only, followed by the melody with chord accompaniment played underneath. Note* If you can read the notation rather than the guitar tab in the video, you can see that all of the melody notes have upward pointing stems while the bass and harmony notes (chords) have downward pointing stems.This is a convenient convention in notating music with more than one part. It lets you easily pick out the melody by sight at all times. Improve your ability to read the standard notation staffs of the Greensleeves example and countless other pieces instead of using tab with its many limitations. Solo Guitar Playing by Frederick Noad is an excellent teaching resource that I use for teaching notation to my fingerstyle and classical guitar students. 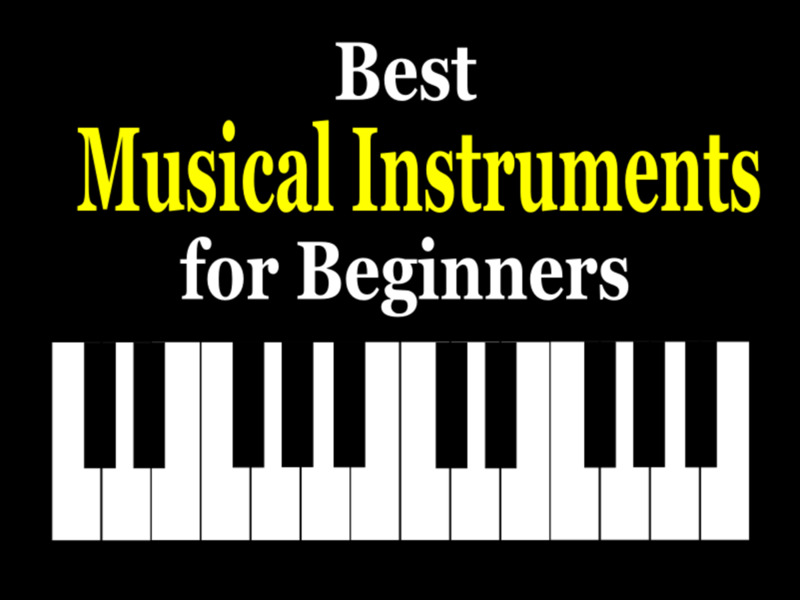 It takes students from complete beginner level to sight reading intermediate level pieces. You can't hit a wrong harmony note, if you're holding the right chord. Start with the bass note of the chord on the first beat of every bar (with your thumb) at the same time as any melody note (with any suitable finger, depending on the string). Wherever there's a melody note after the first beat, there's no need, rhythmically speaking, for a chord tone to be played at the same time. In the Greensleeves example, I've also added a few passing notes between chords. You need to be more careful if you add them, as you can hit a wrong note with those, That's because they're not usually part of the chord. Keep to ones that belong to the scale of the key that you're in, until you feel more confident about making your own musical decisions. For example, there's a passing bass note (B) that introduces the root of the C major chord of the second section of the song. As the key of the song is A minor, that note, B sounds good because, even though it;s not part of the chord, it's still a scale note of the key, A minor, and it acts like a natural stepping stone between the A and C bass notes. If Bb (B flat) had been used instead, it wouldn't sound good in that place, as Bb isn't part of the key or scale of A minor. We'd be more likely to hear it as a chromatic ornamental note with a tendency to fall back to A rather than rising to C. Making it rise when it wants to fall can produce an awkward and unnatural effect. Chromatic (out of key) notes like that aren't wrong, but you have to learn by experience when and how to use foreign notes effectively. Meanwhile stick to the safe key-based notes. The melody has also been spiced up a little to be more interesting rhythmically. It's the same notes but some are made a little longer or brought in a fraction earlier for an interesting rhythmic effect. That's the beauty of making your own fingerstyle guitar arrangements. Everything is up to you. If it sounds good it IS good. As you can see from the first few measures below, the melody notes and chords are still in place, but the beats or spaces between them are now filled by extra notes of whichever chord you happen to be holding at the time. This adds a rhythmic element and keeps the harmony flowing. Don't do it everywhere, though. Some measures can be played without fill-in notes. In addition, some fill-in notes can be non-chord tones such as the D in the last measure of the first line. Keep in mind, however, that chord tones are always safe, while non-chord tones aren't. Keep them brief and 'resolve' to (follow with) the nearest chord tone until you are more confident using them. Always let your musical taste guide you. Another improvisation element I've used is to anticipate some of the melody notes by playing them half a beat early. It's a common vocal effect, but don't feel you have to do it too. Below is a very similar arrangement of the whole tune. Being improvised, there are some differences, and you can choose (when you come across them) whether to do it as you hear in the video or as you see in the score below, or even do something completely different. The point of including the score below is primarily to let you see how we can combine the melody with chords, bass notes and decorative passing notes. You can, of course, play it exactly as written or exactly as you hear it, but the ultimate goal is to play it exactly as you want to play it, and if you're improvising, it's likely to be slightly different each time you play it. 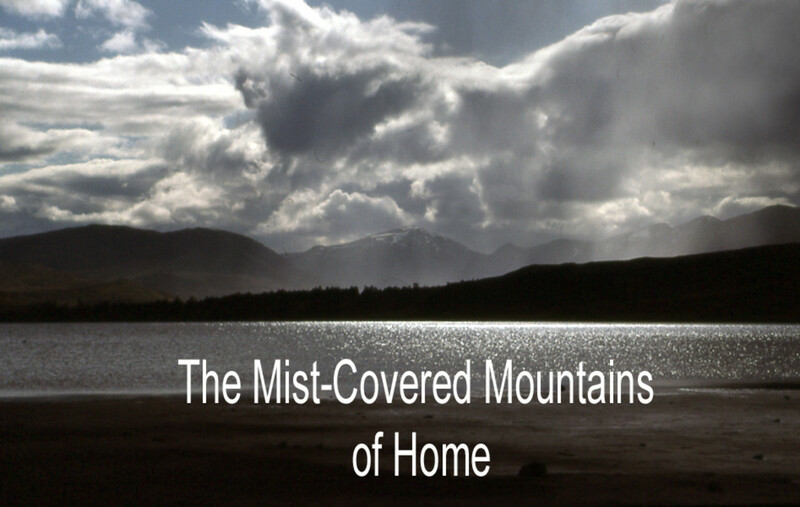 Here's a link to the full score in notation and tab of two very similar versions that I made on HubPages as a lesson in straightforward (non-improvised) playing of Greensleeves. 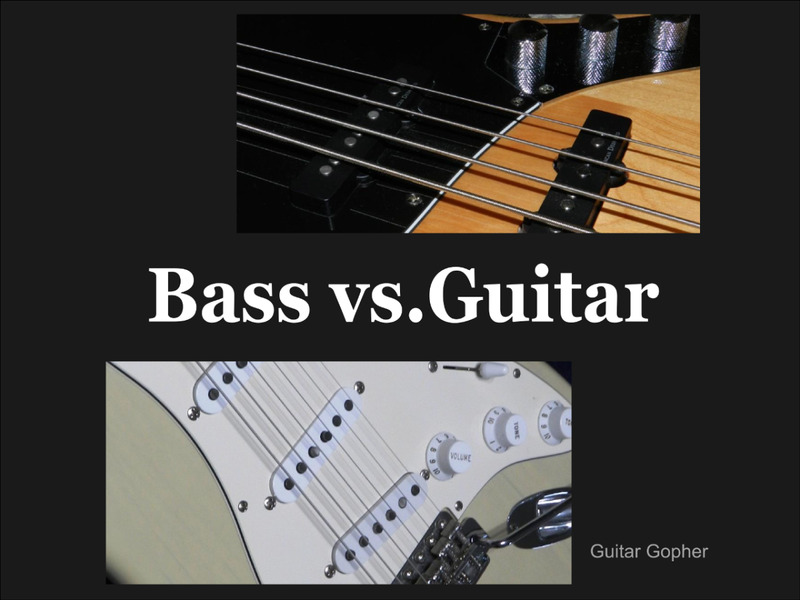 The first is the simpler version containing just melody and bass The second is a full fingerstyle version. Greensleeves Lesson with full tab and notation and audio. When playing guitar, how do you decide what chord sounds best with any particular part of the melody? When playing guitar, use the chords that the songwriter chose when he/she wrote the song. If you don't know the chords, you can try the following. 1. Look up the chords on Google. Just enter the song name + chords. If the chords aren't in the same key as the melody, then transpose them to match your chosen key for the melody. 2. Listen to a recorded version of the song and try to match the chords by ear. Again, if the key doesn't match, transpose the chords. 3. Look at the note that you want to harmonize with a chord plus the notes that follow. Usually, most of those will be chord tones of the chord you're looking for. So if the note was B, and A, G, E followed it, the chord would most likely be E minor, as three of those notes are chord tones of E minor (E G & B). Use your ear to decide if E minor is a good choice. Otherwise, try to use some closely related chords such as G major. One of the best lessons about fingerstyle I have ever read: simple and straight to the point! You're a great theacher, congrats! Thanks, Jaurs. I'm glad you found it useful. this is an incredibly helpful article. i love fingerstyle, and and ive picked up the guitar a couple of weeks ago to invest myself into learning more of it. this hepls me understand many of the theories ive speculated on, plus more! Very helpful. Thank you so much. I am looking forward to creating some solo versions of some of my favorite songs. My voice doesn't handle the high notes very well anymore, so I would rather play solo versions than strumming and trying to sing. This will help me take the next step in my guitar journey. Thanks Emily. I'm glad you found it useful. This is honestly genius!! Thank you so much for this - I've been trying to convert some high school musical song (for a friend I swear) , and this is making it so much easier!